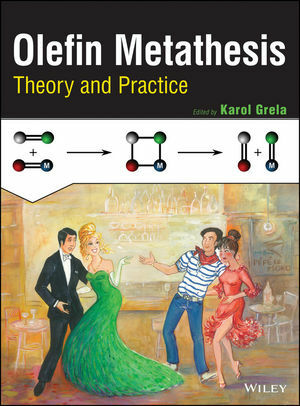 This is a complete examination of the theory and methods of modern olefin metathesis, one of the most widely used chemical reactions in research and industry. KAROL GRELA is a Professor at the Institute of Organic Chemistry, Polish Academy of Sciences, and the Director of the Organometallic Synthesis Laboratory at the Biological and Chemical Research Centre of the Faculty of Chemistry, University of Warsaw, Poland. Having written over 100 peer-reviewed papers, he is on the editorial board of Chemistry—a European Journal and on the advisory board for the European Journal of Organic Chemistry and Organometallics.